Team Shannon Private Capital Group brings institutional capabilities to small and mid-sized transactions with our advanced analytics, best-in-class graphics and industry-leading marketing capabilities. Led by Sean Fulp, the Southern California-based group focuses on office and industrial properties between $5 and $25 million across the entire risk spectrum, including multi-tenant stabilized properties, single-tenant net leased investments, and distressed or value-add opportunities. Since 2010, Team Shannon as a whole has completed more than 723 sales totaling approximately $40.66B, averaging 92 sales per year. Approximately 35 of those sales each year have been at or under $25M in value. Team Shannon Private Capital Group is vertically integrated and supported by Team Shannnon's Institutional Group. In total Team Shannon currently is comprised of more than 35 professionals. Team Shannon Buyer Advisory Services (BAS) is the strategic, all-inclusive solution for commercial real estate purchases. Buyer Advisory Services provides acquisition guidance, built-in deal flow, creative debt options and start-to-finish transaction support. By utilizing market analytics—exercising thorough due diligence and strategic negotiations—our team is exceptionally qualified to successfully execute acquisition assignments, including 1031 exchanges. Led by Andrey Mindirgasov, Team Shannon’s Buyer Advisory team has assembled a group of experts spanning multiple disciplines and geographies to provide unmatched service and expertise. 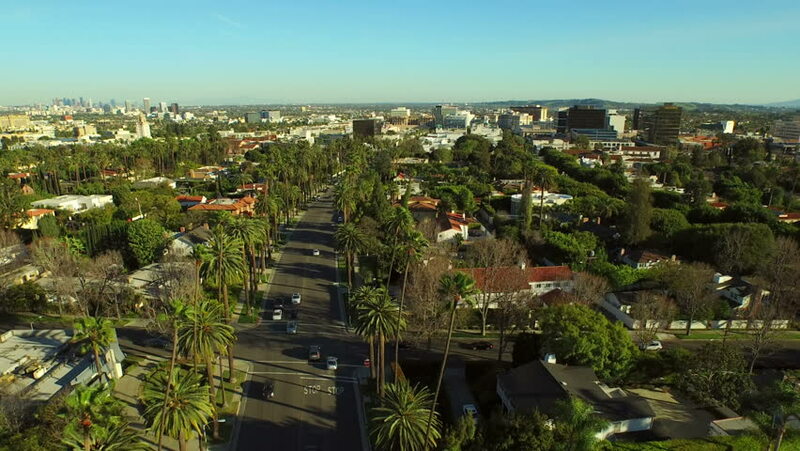 Our team has the unique ability to access today’s most aggressive capital, while substantiating local market assumptions through its knowledge of the property and surrounding areas. Using this multi-discipline approach, BAS is equipped to take on exclusive representation assignments, aligning broker investor-interests. SEARCHING FOR THE PERFECT PARTNER?